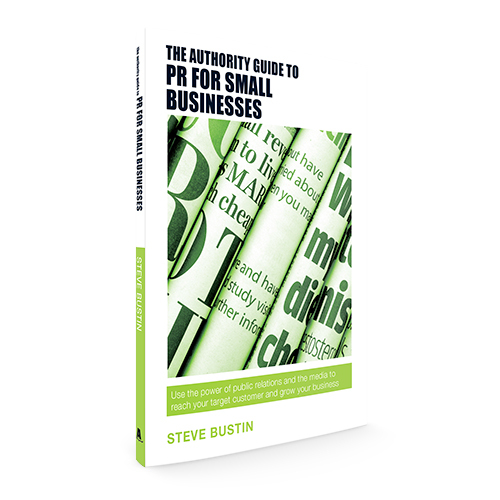 Are you making the most of the greatest asset in your business? To make your good business a great business you need to have more than just a strong product or service. 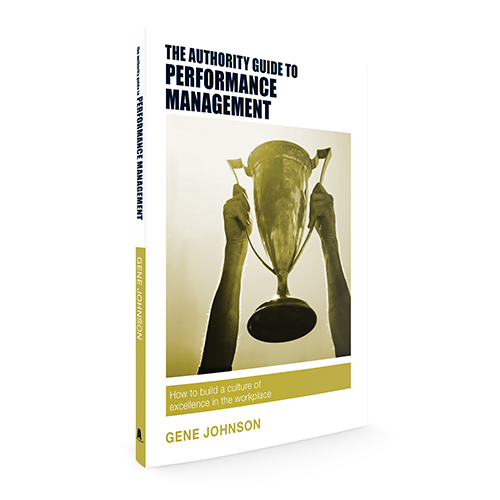 Having a high-performing team in your organisation is guaranteed to give you a competitive advantage. 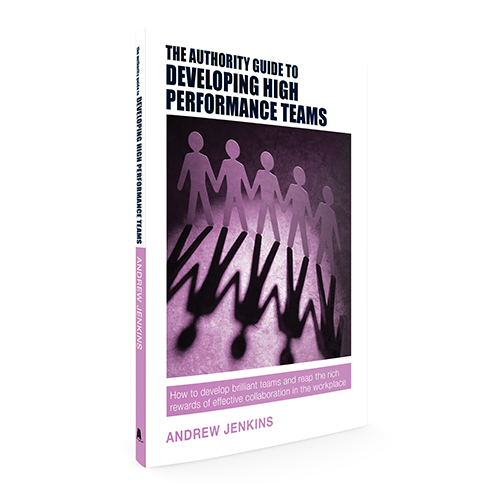 Andrew Jenkins helps you discover how to cultivate in your people the willingness to grow as individuals and as a group. 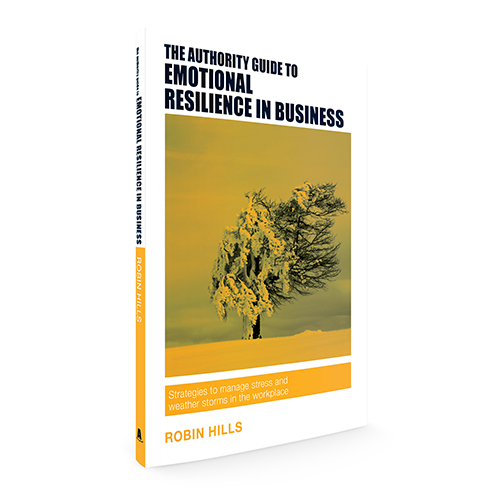 Packed with easy-to-follow activities, exercises and models this Authority Guide explains how to build a high performing, collaborative, trusting and resilient team.